We have 16 fully equipped work stations, with everything from aprons to pots & pans. We have it all sorted for your unique culinary experience. Each class is led by highly passionate tutors, each with many years experience and expertise in their style of cooking. 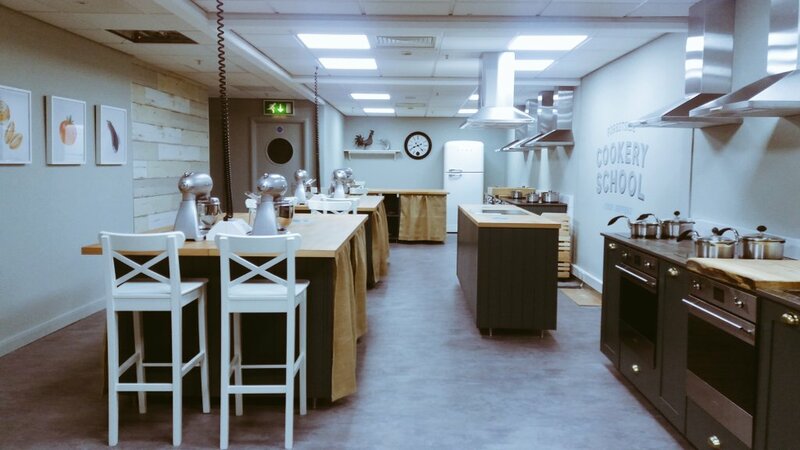 With a wide range of classes, including Irish breads, Asian Street Food, Italian cookery and various Masterclasses there is something for everyone. We look forward to welcoming you at Forestside soon and beginning your cooking adventure.